Is SSL needed for Facebook Login app? Website are not on SSL. 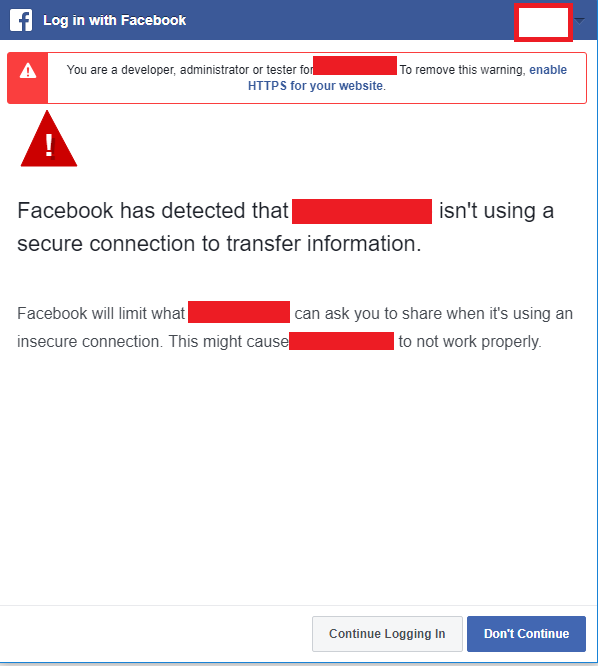 Is ssl needed for Facebook login?